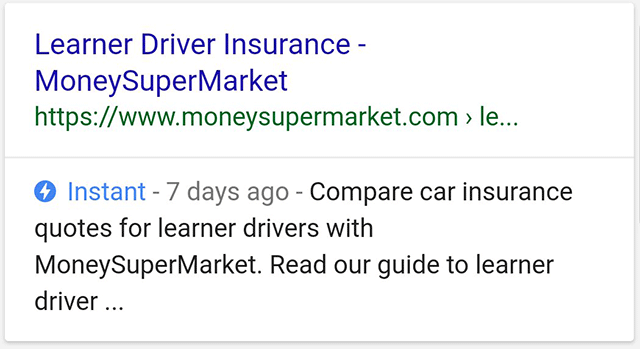 Google is testing a new look for the AMP label in the search results. Instead of the typical gray AMP logo with AMP written next to it, Google is testing a blue AMP logo with "Instant" written in blue next to the AMP logo. We also caught Google testing the AMP logo without the "AMP" text next to it.